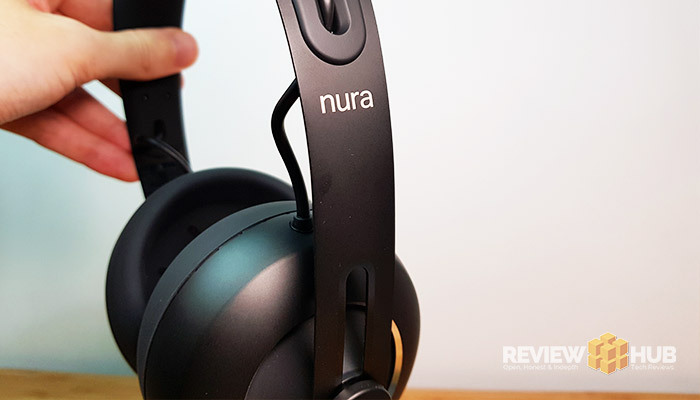 The Nuraphone headphones are like nothing you’ve ever tried before! I love it when a pair of headphones like the Nuraphone lands on my desk! From the moment you start to open the epic packaging you know you’re in for one hell of an experience. Like all good surprises, the Nuraphone headphones come triple boxed. Rip open the outer packaging and inside lies a silvery alien egg-type looking thing… open this up and you’re greeted by the uber-premium Nuraphone magnetic clasp case. The packaging experience is absolutely high-class. Once you release the magnetic clasp and open up the box, you’re met with one of the strangest looking pair of headphones ever… The Nuraphones. It makes sense to talk a little about the science behind these headphones before I dive in with the Audio Quality & Comfort. To set up the Nuraphone headphones, you first have to create a bespoke listening profile. To do this the Nuraphone app plays a variety of 80’s sci-fi sounds into your ears while measuring the response of your eardrum. 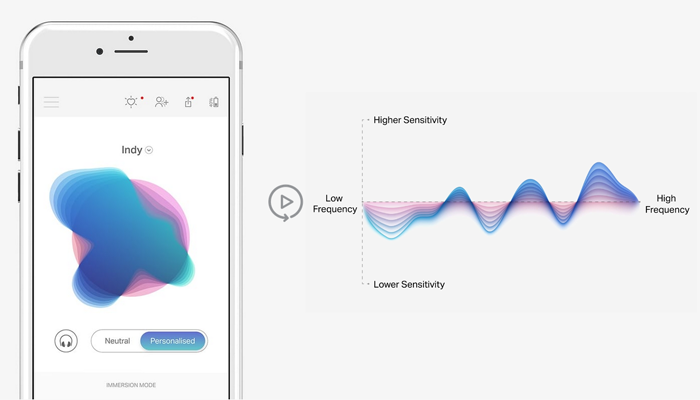 The app then records a list of sound frequencies that your ears are most sensitive to. The idea behind this is to play your music perfectly equalised for your own hearing preferences. Or an easy way to think of it: a prescription pair of headphones. After your profile has been created, the Nuraphone App then play a song giving you the option to toggle between your new personalised EQ and the default. And the difference is 10-fold, with the new profile adding depth and soundscape to the previously flat track. But the question is: Is this just a marketing gimmick? Or is it going to revolutionise your listening experience? Let’s find out. The futuristic experience continues as you put the headphones on. There is no (‘on’ or ‘off’) button, instead a sensor automagically detects when you’re wearing them. As you put them on you’re greeted by a personalised welcome and a battery life reminder. Putting the Nuraphone headphones on for the first time is certainly a strange experience. You get the double sensation of the tip going into your ear and the earpad covering your ear all at once. The reason behind this is that they are hybrid headphones, part earbuds and part on-ear headphones. This hybrid style opens up some unique audio wizardry that I’ll talk about in a moment. Once you get over the initial strangeness (having on-ear & in-ear simultaneously), they’re surprisingly comfortable. They clamp a little too tightly for my liking, but I’m rather sensitiveness to head pressure. Note: I’ve been testing the Nuraphone headphones with their latest update (G2 Update) which added ANC, Social Mode and other minor improvements. Let’s get to the sound quality. 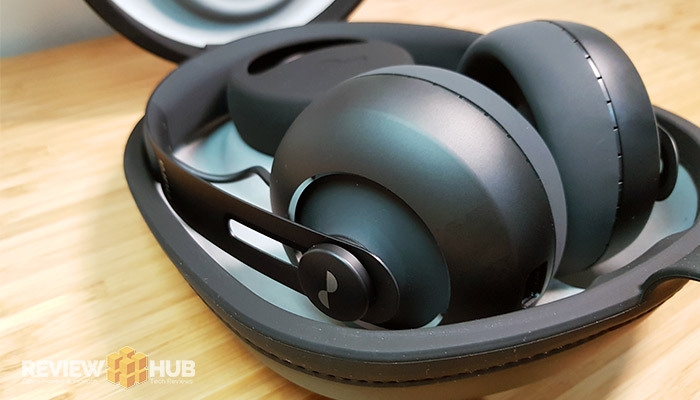 For the last two months, I’ve been using the Nuraphone headphones for about 2 hours a day while writing tech reviews. I listen to a mix of Classical, Charts, EDM and Sax House often with a random mix of 80’s thrown in for good measure. Classical music sounds great but doesn’t utilise the immersion mode as well as dance and EDM. Mids are clear with plenty of detail, while treble is punchy and crisp, cutting through the low-end easily thanks to the separation of sound. Billie Jean plays beautifully, the stereo crisp snare drum punching through, underlined by the well rounded low-end. Lana Del Rey’s ‘Young & Beautiful’ really shows off the atmosphere that these hybrid headphones can create. The vocals resonate clearly, while the deep ‘immersion mode’ bass gives the song an incredible soundscape. Mids aren’t as clear as the quad-armature B400s, but overall it’s well balanced. My only criticism of these headphones is that they aren’t as open or bright as I’d like, for my personal taste. Whether this is due to my personal profile or the headphones, it’s difficult to tell. So what the heck does ‘Immersion’ Mode do? If you ever used to dance in front of those 7 foot speakers during your uni days, this is what turning immersion mode turned to full feels like! Your ears literally vibrate. 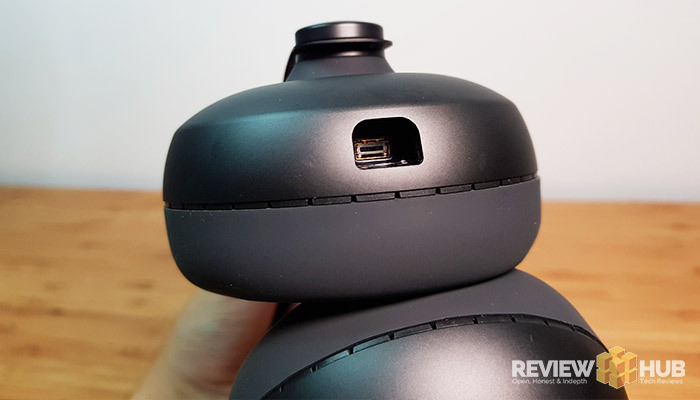 The reason that this can work on the Nuraphone headphones is due to the bass being separated from the mids & highs.The outer headphone cup is where you get the low rumbling lows while the rest is delivered via the in-ear tips. The result: a well-balanced sound with brain rattling bass that almost feels like you’re there. Almost. 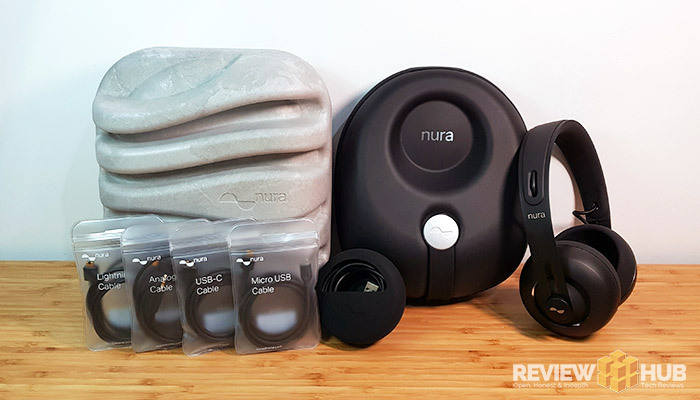 Overall, the Nuraphone’s score a solid 8/10 for audio quality. Quick Tip: The headphones have an independent volume. You’ll need to turn it up on the headphones by setting a touch volume to ‘volume up’. Throughout my time with these strange cans, they’ve held up exceptionally well without any Bluetooth disconnections or interference. The wired option is also a great addition for anyone wanting to play their high-quality music. Nuraphone provides 4 different audio cables options: 3.5mm Headphone Jack, Micro-USB, USB Type-C and also a Lightning cable. Battery life is also been very impressive with my Nuraphone’s easily reaching the 20 hours promised. But, depending on your volume levels and ANC options, you might get slightly less. Charging is done via the included full sized USB cable, although this is a unique connector meaning that if you lose your cable, you’ll have to buy another one from Nuraphone. And at £15 a pop, it’s not cheap. The ANC was added to the Nuraphone headphones via the G2 update. It’s good enough to block out air con and fan noise while lowering the surrounding ambient noise a few decibels. But, even with the ANC off, the closed cup design does this job quite well. 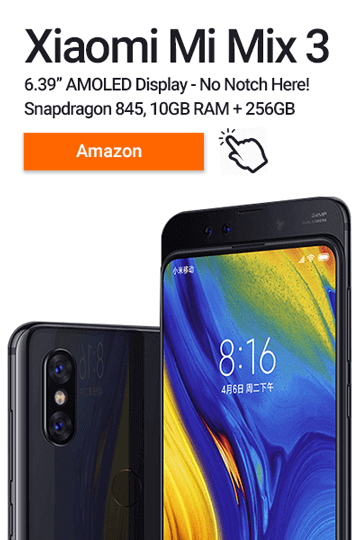 If top-notch ANC if a must-have feature, then the Nuraphone won’t cut it. A cool feature on these headphones is ‘Social Mode’. It plays a live feed of your surroundings to your ear digitally using the hands-free microphone. It’s a little strange, but a nice feature to have. You can control all aspects of the Nuraphones via the side touch buttons. In the app’s settings, you can tailor 4 buttons, tap and double tap for each side. The headphones also have a slight tactile feedback to let you know you’ve tapped them. During my time testing, they worked 100% of the time without any delay. There’s no denying that the Nuraphone headphones are oozing innovation and come with high-end audio quality. The latest G2 update is free for all and adds ANC, but it’s nowhere near the levels of Sony or Bose’s high-end options. The Immersion Mode is a great addition, making the most of the hybrid design and will be a big pull for those who enjoy a live atmosphere. While they are comfortable to wear, they do feel strange, and it does take a bit of getting used. 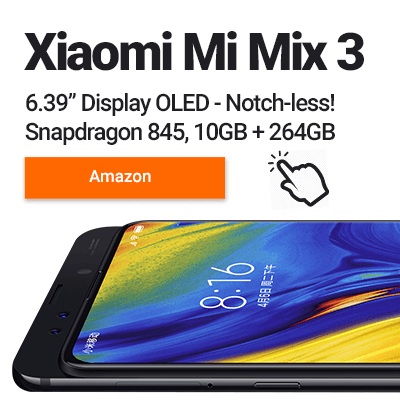 But with a 30-day satisfaction guarantee from Nuraphone, you’ve got nothing to lose. 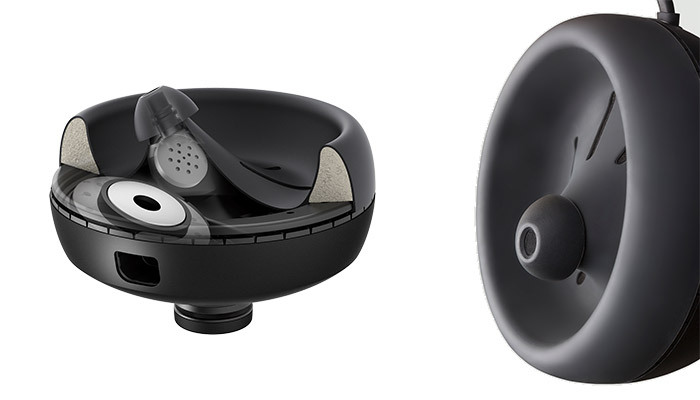 Love the innovation behind the Nuraphone headphones? Check ’em out below!